To participate in MassEVolves, simply submit a ZEV Action Plan sharing steps you’ll take, participate in a community of peers to share learning, and report on progress. An overview of ZEV Action Plan elements included by MassEVolves participants follows below. Become a leader in helping Mass EVolve! Transportation is the leading source of greenhouse gas pollution in our state, and gasoline costs the state over $1 billion each year, 80% of which leaves our state. Electric vehicles run on power generated closed to home, meaning our energy dollars stay here, and produce no greenhouse emissions. ZEVs are also a centerpiece in a new technology revolution in transportation that can bring new jobs to Massachusetts while making moving around in our state safer and cleaner for us all. ZEVs are a linchpin in our strategy to ensure a strong economy and better environment for the future. If all 5.03M cars registered in MA were ZEVs, ZEV drivers could save up to $5 billion in fuel and maintenance costs not including reduced electric bills for all customers. Join other leaders in Massachusetts by making a ZEV pledge and sharing your ZEV action plan. Leading companies are providing a growing roster of employees options for charging EVs at work. Employees who can charge at work are more likely to purchase an electric vehicle, and workplace charging is a particularly important option for employees who may not have a charge site at home. Charge stations can be placed in prominent locales or simply be integrated into existing parking structures. Employers have experimented with a variety of charging placement options. Charging speeds range from very fast to slow, which provide a range of matches for employee needs. Fast chargers help visitors with much-needed range, while slow chargers can be integrated into parking facilities for day-long use. Where the appropriate power resources are in place, locating charging for employees can be a simple as running conduit to EV-dedicated outlets in existing charging garages. The state of Massachusetts offers a rebate program for employers interested in installing faster charging at their sites. Corporate fleets are a great place to foster ZEV adoption. From light duty vehicles used around campus to people movers and heavy duty applications, a growing range of ZEVs are now available to support a wide variety of applications. EVs are cost-effective choice for tasks that don’t require large carrying capacity. Employee car share programs featuring EVs lower service costs, make keeping vehicles fueled easy, and provide important use and performance metrics for fleet managers. Campuses that require employee shuttles are trading old diesel models for quiet, clean electric options. From 20-30 passenger vehicles and up, electric shuttles and buses are not tied to a single depot for fueling but can use a range of charge options across campus. 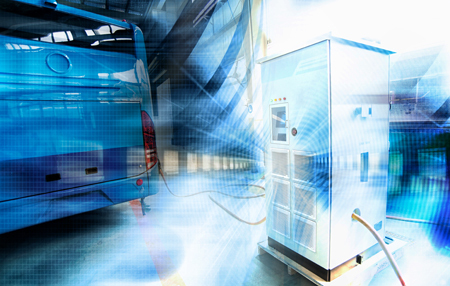 Large vehicle applications featuring electric drive reduce noise pollution, provide greater control over the driving experience, and offer a superior work environment for vehicle operators. Survey data collected over the past years suggest that 80% or more of Americans have yet to have their first test drive experience with a modern electric vehicle. Electric vehicles offer a range of options for fostering community on campus. Companies who have had positive experience with employee-only engagement fairs are also participating in community sustainability celebrations that extend the conversation on EVs beyond the corporate campus. Community fairs help increase opportunities to build greater awareness about sustainability practices, including leadership work being conducted by the company itself. Leading employers are offering information-only electric vehicle test drive opportunities for their employees. Often conducted during an extended lunch-time, the events – often connected to the state of Massachusetts MASS Drive Clean campaign – save employees time in learning about the vehicles, are free from any sales pressure, and can feature a range of sustainability options in addition to EVs. On campus EV drivers groups can help ensure that employees have a ready resource available for asking questions and sharing their user experiences. Employers are offering a range of incentives for their employees to use EVs, including charging options at work, support for the purchase/lease of a vehicle, and offering dedicated parking spots for EVs on campus. 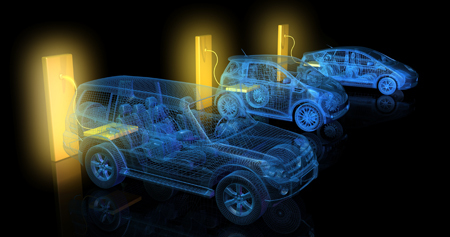 Offering a portfolio of charging options for employees is a powerful way to encourage ZEV use. Slow charging in garages to faster charge options for visitors and those needed a quick energy boost ensure that employees can find a charge option that meets their needs. 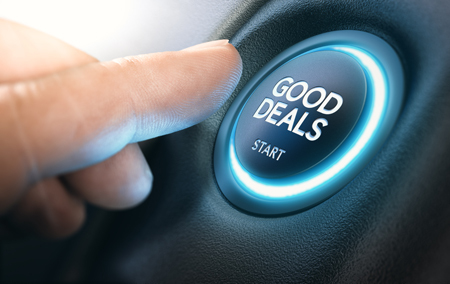 Some companies are offering their own incentives for employees to purchase EVs while others are partnering with car companies, local dealers, state programs and local utilities to offer special vehicle deals for within their community. On some campuses having assurance about where to park each day can be a major boost for employees. A dedicated EV-only parking area can send a strong signal about the importance of driving electric.